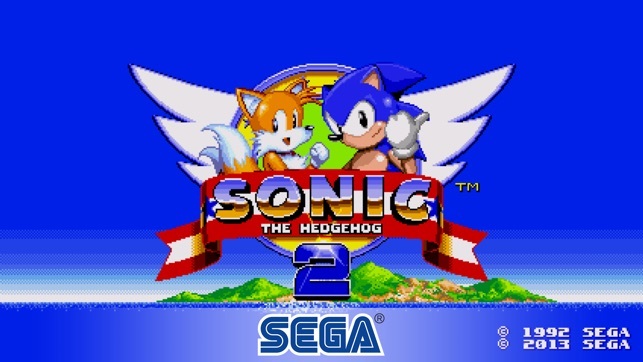 One of the best selling SEGA games of all time - Sonic The Hedgehog 2 is now available for free on mobile! Rediscover SEGA’s super Sonic masterpiece! Dr. Eggman is back to his old tricks, trying to find the seven Chaos Emeralds that will enable him to complete his ultimate weapon, the Death Egg. Only the triple threat of Sonic, Tails, and Knuckles can defeat him in this remaster from the team behind Sonic Mania! 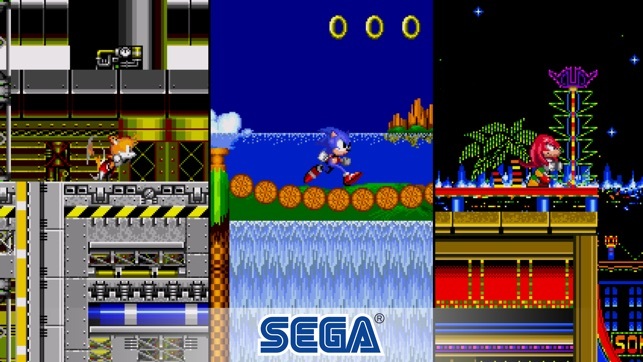 Sonic The Hedgehog 2 joins the ever-increasing line-up of ‘SEGA Forever’, a treasure trove of free SEGA console classics brought to life on mobile for the first time! - Twelve Badnik-infested zones to master, from underwater caverns to neon-lit casinos! 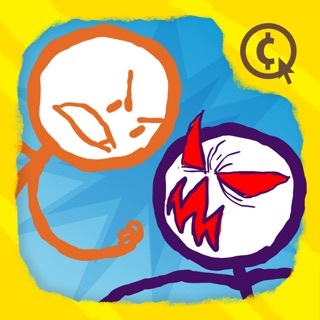 - Compete online, take on the Time Attack mode, and the all-new Boss Attack mode! - Play the secret Hidden Palace Zone stage that didn't make it into the original release! - Obtain all the Chaos Emeralds to transform into Super Sonic and Super Knuckles! 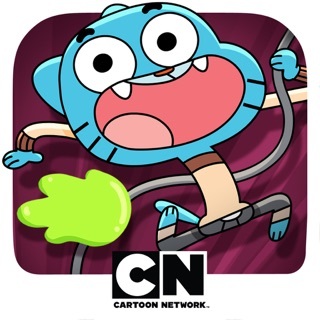 - SAVE YOUR GAMES – save your progress at any point in the game. - This is the most complete version of Sonic The Hedgehog 2 to date, complete with widescreen, 60FPS action, and a remastered soundtrack! - The Master System version was the first game Tails appeared in, although he wasn’t playable! - Unlike the Mega Drive/Genesis original, you can now fly as Tails! © SEGA. All rights reserved. SEGA, the SEGA logo, SONIC and SONIC THE HEDGEHOG 2, SEGA Forever and the SEGA Forever logo are registered trademarks or trademarks of SEGA Holdings Co., Ltd. or its affiliates. Those bugs were just too slow for Sonic. They've been squished and the game is even smoother. Hey! Best app I’ve spent money on (Also the only app I’ve spent money on so far tbh, lol). Having lots of fun, way easier now than it was when I was 3 or 4 and playing on my Sega genesis (though still challenging!). That said, I’m leaving 4 stars instead of 5 because I can’t find a place on the app or your website that addresses the issue I’m currently having. I reached the death egg zone, both as knuckles and as sonic+tails (well, at that point in the game it’s really just sonic but I digress). I was playing and dying (lol) as sonic, and I thought that it would be easier as knuckles since he can grab walls, so I beat the winged fortress zone that I was on and began the death egg zone as knuckles. I ended up dying again anyway because it’s still difficult (especially when the spikes explode out lol), but once I died, when I went back to my save files, both files showed as sonic+tails save files. I tested, and indeed, I’m sonic on both of them now. I’m not sure how this glitch happened or how to get my save file where I was knuckles on the death egg back. Would appreciate help, idk what to do beyond closing and restarting app and turning the phone off and back on. Will delete this description and make this review five stars if you can fix that or if the app somehow fixes its own error. Just what the world needs. One year after the world saw the birth of an international icon, the fastest thing alive is back at it again with a new round of ways to end the plot of Dr. Robotnik. Sonic finally encounters one who has super speed just like him, but much more smarts and much less wits than Sonic. Sonic and Tails subsequently become the best known alliance in fiction that possibly is more popular than Mario and Luigi. Let me get my biggest point out of the way. Casino Night Zone? That is a way to treat and get rid of a gambling addiction. It is one of my favorite zones in the existence of Sonic the Hedgehog. Only in this port is the zone improved. 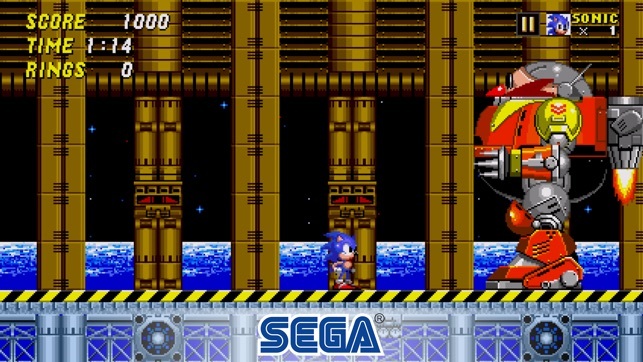 Also, Sega is quite cunning to have Knuckles as an available character, deeming it impossible to beat Robotnik in space due to the shortened height of Knuckles' jumps. In reality, it is easy to beat Robotnik as Knuckles. Quite a tricky move by Sega there. This game is just the start of a brand new day for the blue blue. The day has yet to end. There is nothing that needs tone brought to the attention of Sega about this app besides the fact everyone did a phenomenal job making this port. Sonic the Hedgehog 1 was cool, but Sonic the Hedgehog 2 leaves fire in its footsteps. Play the game! The classic Sonic series was probably one of the first sets of games I've played, and they're probably why I love retro games. The Christian Whitehead ports for iOS are wonderful, and I'm glad to have the old Sonic games on my iPad. 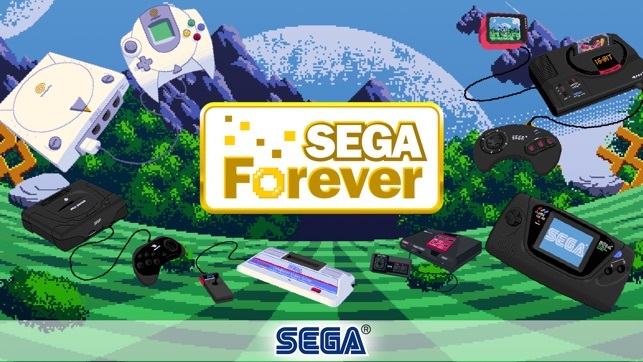 I hate it, however, when Sega adds unnecessary garbage like Sega Forever to their games. 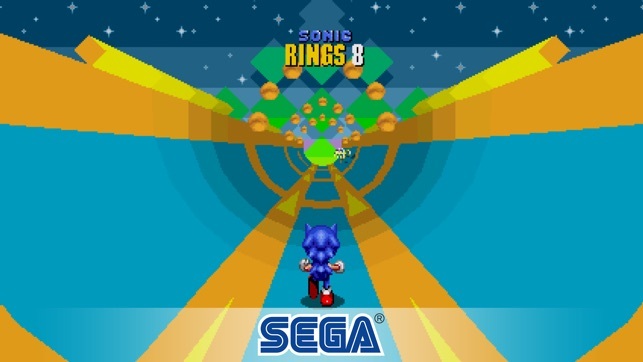 The mobile port of Sonic 2 was just as great as the original with controls if not better. Since that Sega Forever update, the controls just broke. The d-pad would have a delay of 1-5 seconds before either changing directions or resetting when I let go. The jump button no longer works half of the time, forcing me to die over and over. Even the momentum came off as a bit broken. This makes the whole game nearly unplayable. Nobody likes losing control in a game, and neither do I. The ad issue was moot to me because I paid three dollars before the garbage Sega Forever update. This is why you don't let Sega mess with Classic Sonic. I'm not willing to buy another one of your ports or games unless I know for a FACT that someone more responsible is behind the controls. Get rid of the update! Go back to when it was run by Chris Whitehead. Only then will I put 5 stars, you money-hungry, thick headed, fools. © SEGA, the SEGA logo, SONIC THE HEDGEHOG and SONIC THE HEDGEHOG 2 are either registered trade marks or trade marks of SEGA Holdings Co., Ltd. or its affiliates. All rights reserved.